Looking for a room to rent? ASK Property Management has been established for many years. Our committed team has dedicated its enthusiasm to achieving affordable and comfortable accommodation. 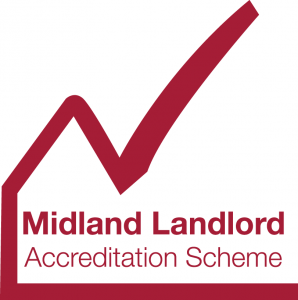 APM provides individual rooms of all ranges such as Single, Twin and En-Suite bedrooms in comfortable house shares and flat shares in a number of different Birmingham locations, including Edgbaston, Hockley, Selly Park, Bearwood and Moseley. We are helping our tenants to meet amazing people and share everything with them, and at the same time having their own privacy. The best part of house-sharing is the opportunity to socialise with people from around the world, improve English language and communication, have lots of fun as well as enjoy living in one of the most vibrant cities in Europe. House-sharing has given our tenants lifelong memories and friends and we are happy we helped them make it happen.